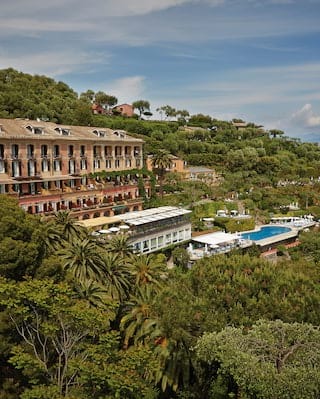 For pet-setters used to five-star treatment, Portofino’s Belmond Hotel Splendido offers individually crafted wellbeing sessions and pet-sized fluffy dressing gowns. Set in the hotel’s open air massage zone overlooking Portofino Bay, trained pet therapists will treat pooches to tailored Swedish massages while owners learn the basic techniques to perform at home. Madeira’s own Puppy Palace, Belmond Reid’s Palace has created a retreat specially designed to provide a safe haven in which pets can be groomed, indulged and revitalised – a luxury wash and fluff dry service, calming full body grooming, mind, body and balance physiotherapy and personal training sessions are just some of the special amenities available. 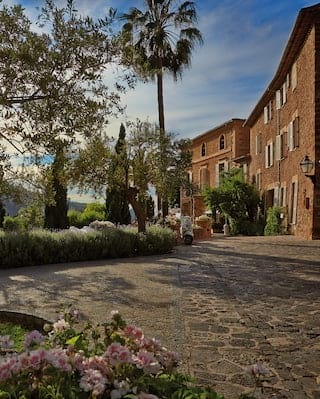 For those looking to escape and breath some fresh country air, slip on a pair of Le Chameau boots at Belmond Le Manoir aux Quat’Saisons and explore the 11 beautiful gardens and rolling hills of the Oxfordshire countryside, or meander in 30 acres of Olive Grove at Belmond La Residencia, Mallorca. Also on offer is the chance to head above the clouds and discover the mountains surrounding Belmond Reid’s Palace, Madeira with views spanning the island, or enjoy a stroll around Portofino Harbour at Belmond Hotel Splendido. Many Belmond hotels offer recommendations for dog-friendly outings, as well as the opportunity for some healthy time apart; dog-sitters and dog-walkers are available too. Canine friends are kept well fed at important meal times. 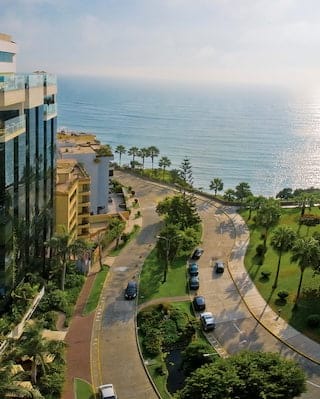 At Belmond Reid's Palace gourmet menu choices include beef stew, hearty meatballs, salmon rolls or boiled rice with vegetables, whilst at Belmond Miraflores Park in Lima a well-balanced healthy menu for dogs has been designed and verified by a local vet including; vegetables, quinoa and lean meat. 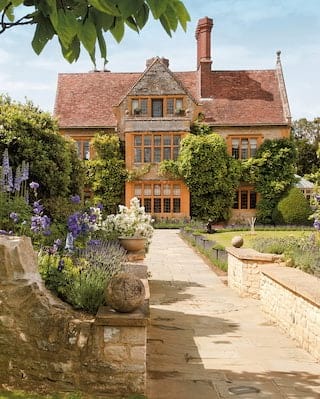 Belmond Le Manoir aux Quat’Saisons and Belmond Hotel Splendido offer all-day doggy room service – the perfect remedy after a long day of exploring the hotel grounds.